After several recent columns on the vagaries of managing Time Machine backups, including how to prune snapshots and ensure you don’t delete files from the backups you want to keep, Macworld reader Janet wrote in asking about how Time Machine interacts with email. She wondered how Time Machine creates a backup of email messages, given that Mail stores these messages in what appears to be a file or database format. And what happens if you delete an email message months ago and want to retrieve it? 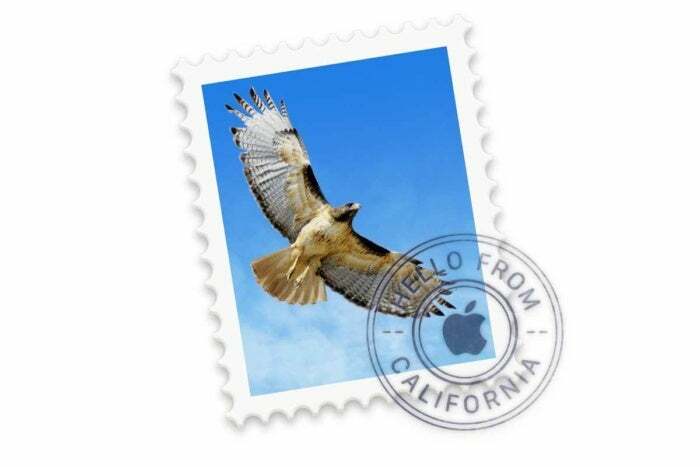 Looks can be deceiving: while mailboxes look monolithic, Apple stores each message and attachment discretely, which is in part to allow Spotlight indexing and per-message backups. You can see how messages are organized in ~/Library/Mail/V5/ and expanding down into any folder that has a name with a combination of letters, numbers, and hyphens. Mail stores messages as files, but presents them in the form of mailboxes. To find an old email message that was deleted from a Time Machine archive, you open Mail, enter Time Machine, and scroll back to the date at which you believe the email last existed. Then you can find it in the appropriate mailbox. While other local and cloud backup software, like Arq, Backblaze, ChronoSync, SpiderOak, and CrashPlan, also back up these individual mail message files, there’s no good way to load or retrieve just deleted messages you want to retrieve—they’re much harder to find, and you’ll most likely pull up an entire old mailbox and then import it into mail to look through. Deleting messages accidentally is of course something you can’t avoid. But I recommend being more intentional about email. Most of use server-side email (IMAP), which lets you retain messages on your mail server but gain access to locally cached copies on any computer or mobile device. For messages I want to be sure to keep, and not be dependent on a server to retrieve later, I drag them on my main Mac to a folder in the On My Mac section of the Mail navigation toolbar. Then these messages are not only local and persistent, but easier to identify later as important. Once you move a message in this fashion, it’s no longer on your server account, so it will only be available from the Mac to which you copied it, but that’s often exactly what you want for older messages you need to retain.